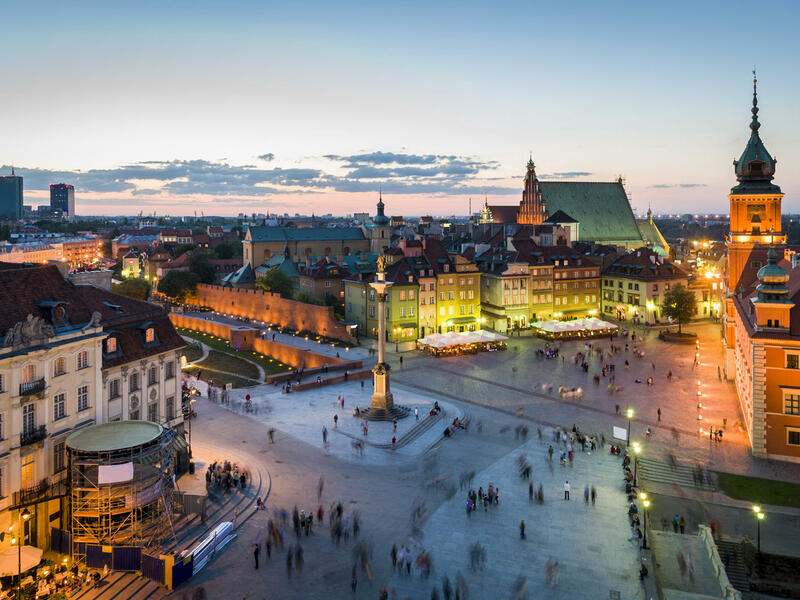 Warsaw is a truly fascinating city with its Old and New Towns, protected old architecture alongside modern shopping malls, and love of culture mingled with a Communist disdain. For all things beautiful, the city is a mixture of numerous influences and historic events. 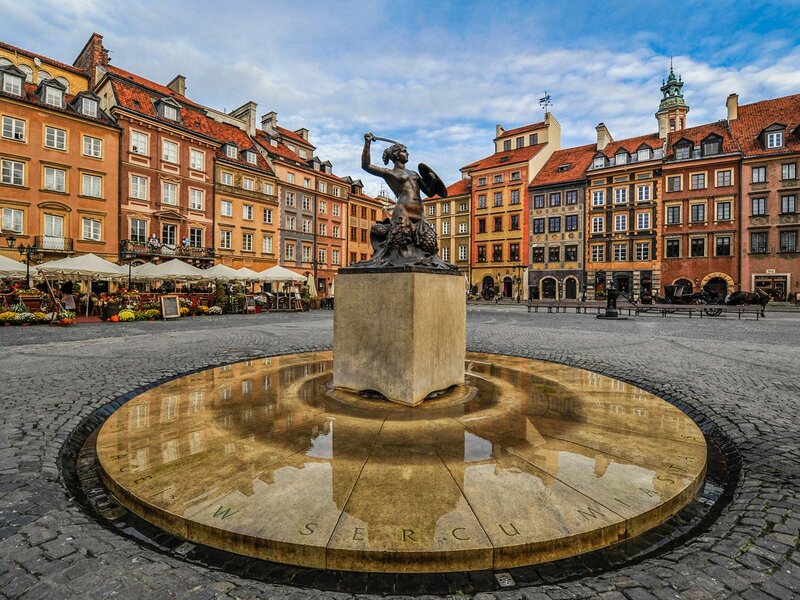 Constantly evolving and changing – while fiercely mindful of its turbulent past – there are many ways to explore this uniquely Central European city. 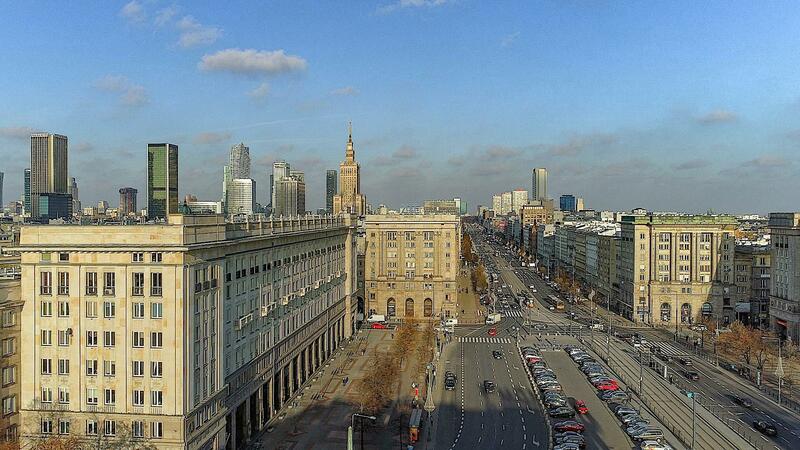 Get the most out of your stay in Warsaw with a well planned sightseeing tour of the city. The largest science museum in Poland and one of the largest and most advanced institutions of this type in Europe. 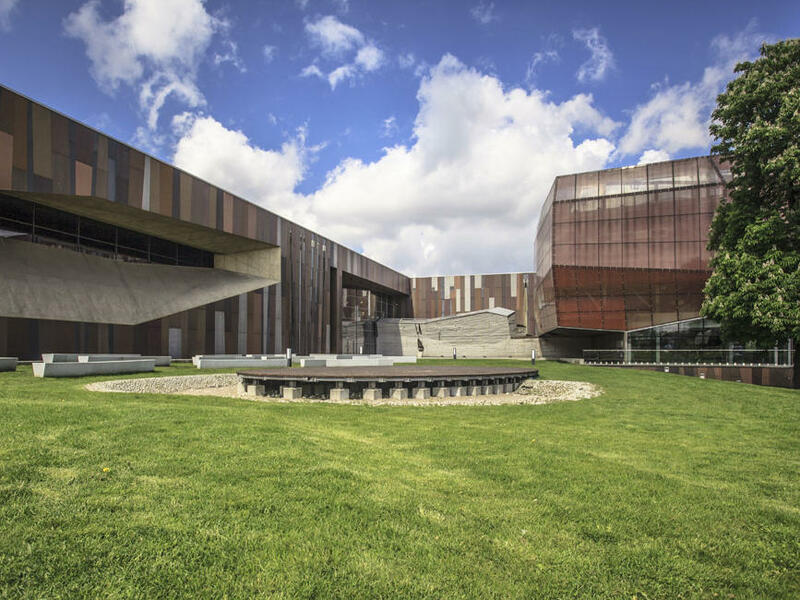 The complex offers permanent and temporary exhibitions, workshops and laboratories, multimedia planetarium and Discovery Park with open-air experimentation stations. It is erected on the bank of the Vistula River in the heart of Warsaw and offers great fun to families and individuals, both children and adults. 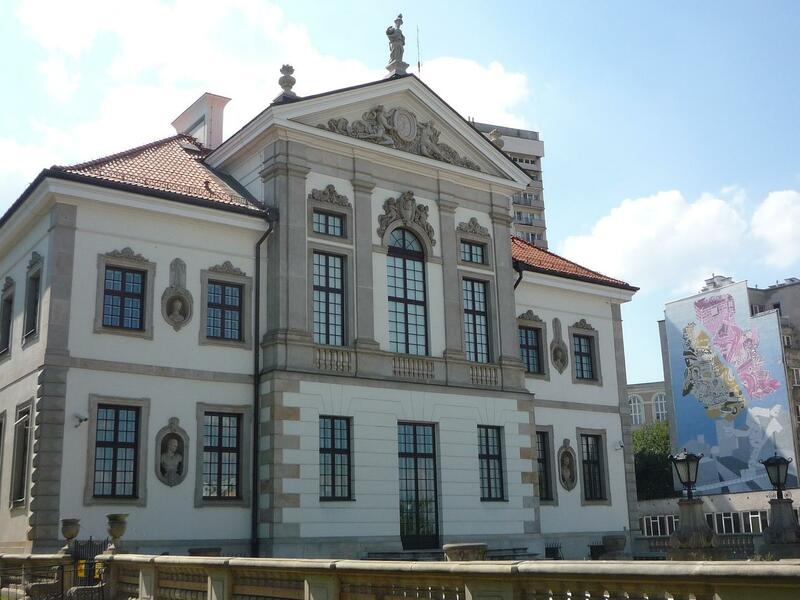 It was built in the 17th century for the king John III Sobieski and was then enlarged by the following owners. The Palace survived the Poland’s partitions and both world wars and is one of the most important monuments in Poland, becoming the country’s royal and artistic heritage. Nowadays, throughout the year it hosts many cultural and artistic events both in the Palace and surrounding gardens. 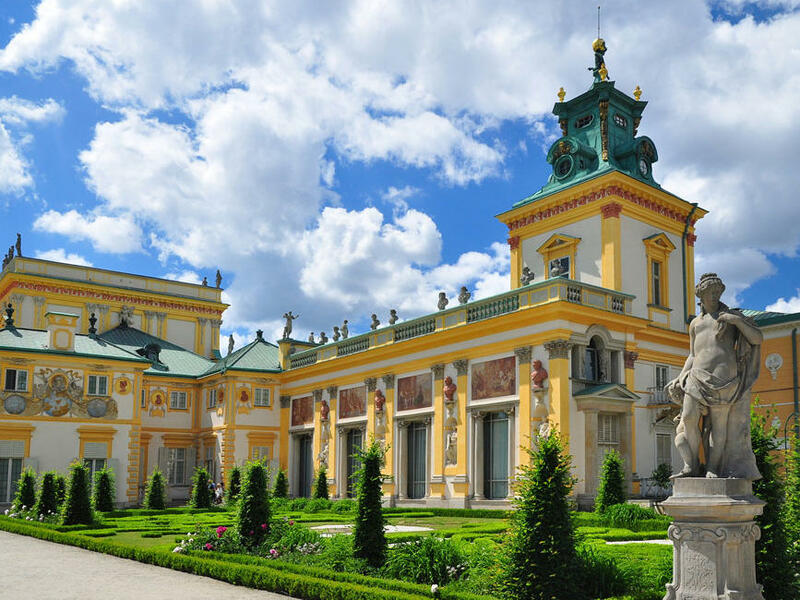 The biggest park-and-palace complex in Warsaw founded in 18th century by the last king of Poland, Stanisław August Poniatowski. It occupies 76 hectares of astonishing parks, where the monuments, sculptures, theatres and historical buildings have been gathered. 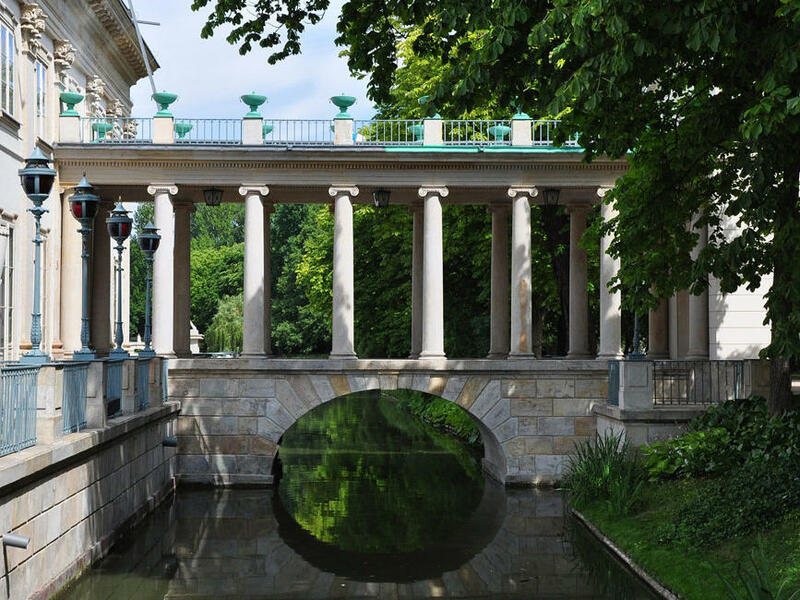 Nowadays the Royal Łazienki is one of the most significant cultural centers in Warsaw. 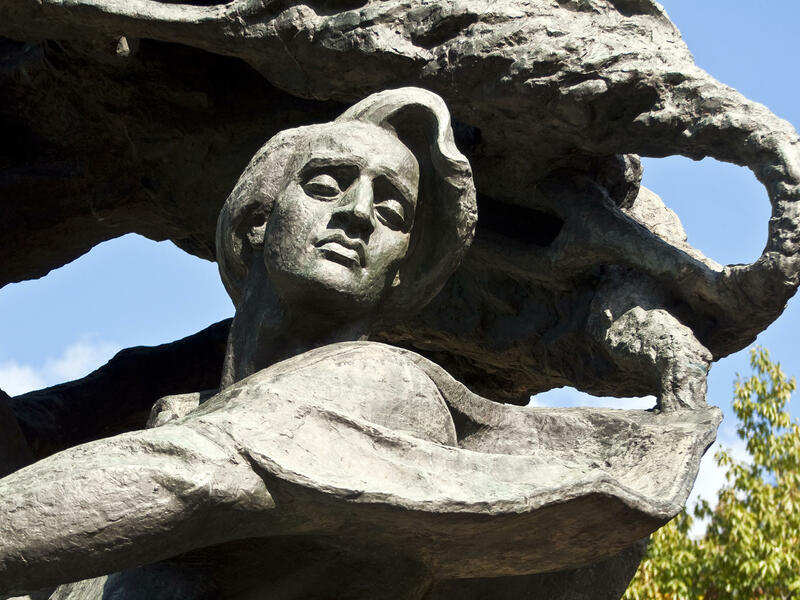 The famous Chopin monument is located opposite the main entrance to the park. During the spring and summer seasons there are the open-air piano concerts organized by the statue. The park is also home to peacocks and large number of the squirrel families. 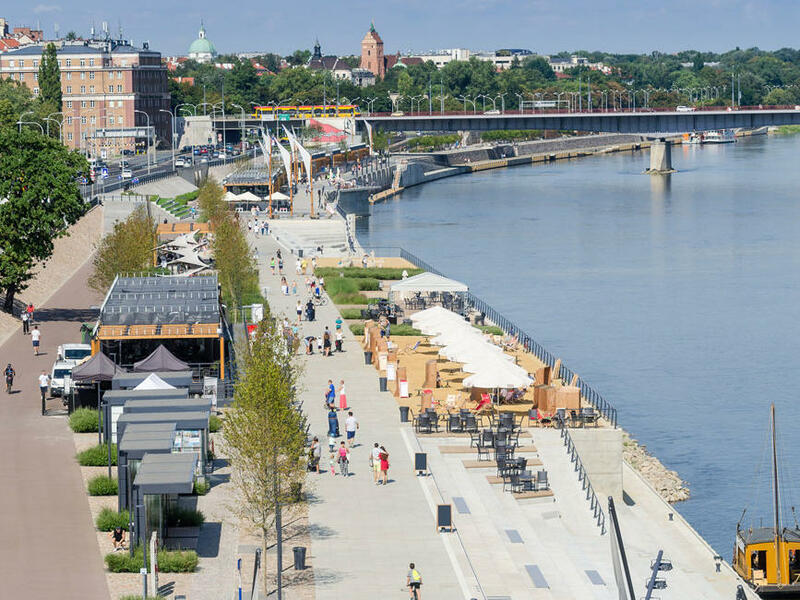 Located on the western side of the Vistula River, between the Waraw bridges. They offer many attractions to the families and individuals, including access to the Copernicus Science Center, promenade, pergolas and culinary concepts. They will lead you straight to the Old Town and Multimedia Park of Fountains. 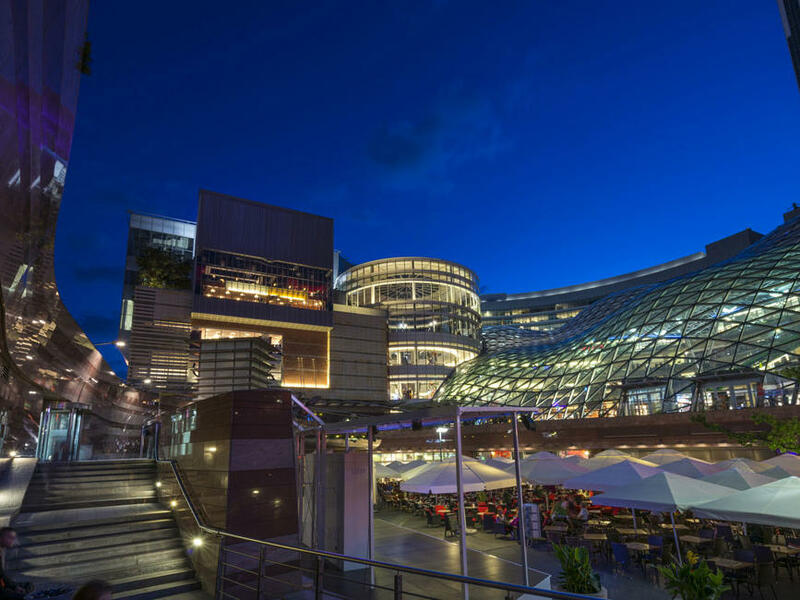 One of the biggest shopping and entertainment complexes in Warsaw, offering many international brands shops, unique boutiques, modern cinema and restaurants.